Cityhall:Hang It Out To Dry! 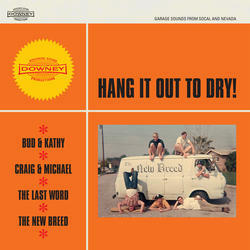 Title: Hang It Out To Dry! Four 60s hard-to-find garage classics from the Downey label, this EP includes three of the best tracks from one of the more popular in our series of Downey comps, "It Came From The Garage". Also includes a superb never-heard-before garage track. 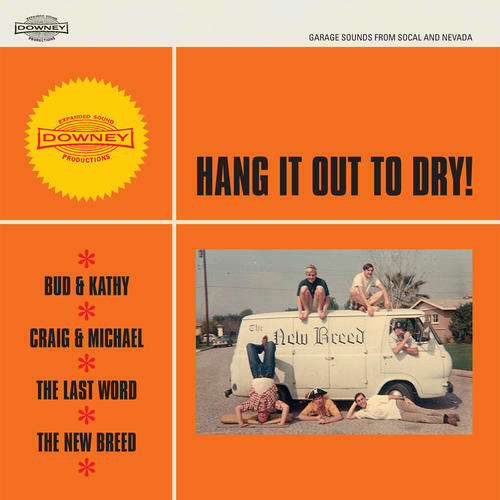 The New Breed cut one session at Downey, and none of the tracks saw release.